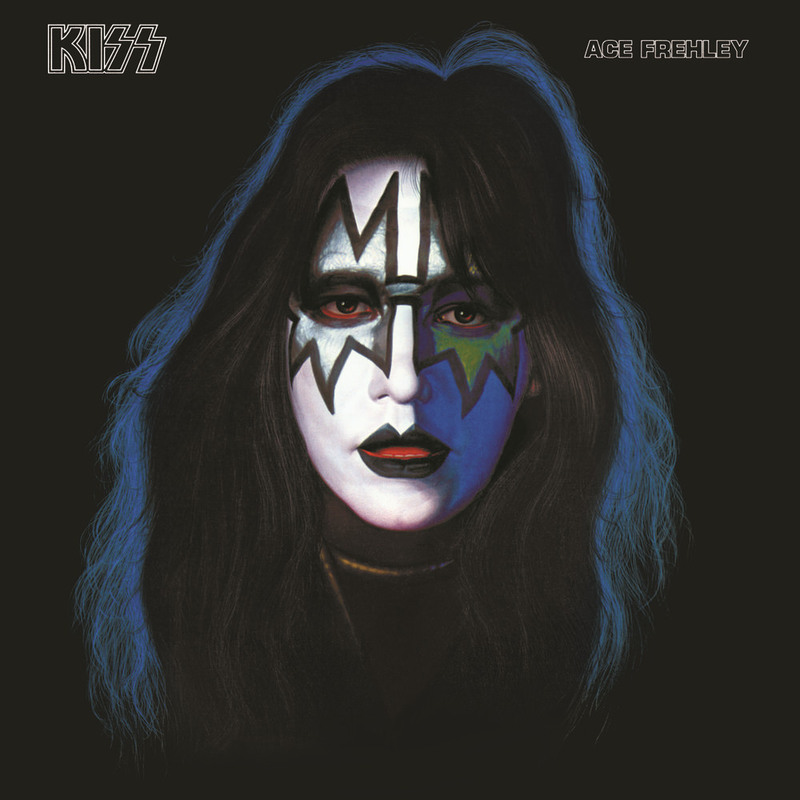 "... New York Groove is a total blast -- a perfect fit for both his vocal delivery and guitar styles ..."
One of four solo albums from the members of Kiss, all released on the same day in September 1978. Guitarist Ace Frehley scored the biggest hit single of the four solo records with the infectious, almost-disco New York Groove which peaked at number 13 and propelled this album to sell a million copies in the US. Considered by many critics and fans to be the best of the four solo projects.